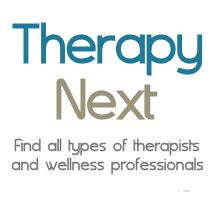 We understand that finding the right therapist can be tricky. For that reason, we offer a FREE, no obligation consultation to discuss your situation & determine if we are a good fit. Mention this website & this offer to schedule your consultation.